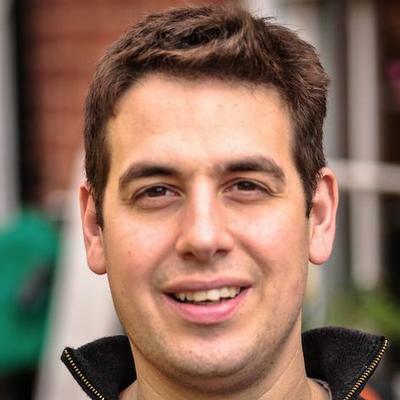 Mark Pallen started academic life as a medical microbiologist, with training in medicine (BA from Cambridge MBBS, MD from London) and laboratory research (PhD in Gordon Dougan’s lab at Imperial College, during which he captained the winning team in University Challenge). I am Professor and director of Bioinformatics (Milner Centre for Evolution) at the University of Bath and Co-PI of MRC CLIMB (Cloud Infrastructure for Microbial Bioinformatics)–the UKs largest cloud-based system for the analysis of microbial genomes. Tom is a Senior Lecturer at Cardiff University. He is a Big Data Biologist who has a background in the population genomics and molecular epidemiology of pathogenic bacteria. He obtained his PhD at Imperial, and was Postdoctoral Fellow at the Wellcome Trust Sanger Institute from 2010 to 2012. In June 2016 I was promoted to Assistant Professor at Warwick Medical School. I then moved to the University of Leicester in September 2017 to a setup a lectureship. Professor Busby has performed ground-breaking research on the molecular mechanisms that control gene expression in bacteria, particularly the regulation of transcription initiation in Escherichia coli. Walsh is Professor of Medical Microbiology and Antimicrobial Resistance at Cardiff University. His research focuses on the mechanisms, mobilization and spread of antimicrobial resistance, and his recent focus is on blending clinical and molecular epidemiology in low-middle income countries. Falush has performed pioneering work on statistical approaches to understand genetic variation within populations, aimed at elucidating evolutionary and historical processes. He has worked extensively with Sheppard and Achtman, with a research portfolio that spans diverse organisms, including many different kinds of bacteria. Falush has a superb track record in statistical and evolutionary genetics with many highly cited publications, including first/last-author papers in Science and PNAS, and a paper on inferring populations with nearly 3000 citations. 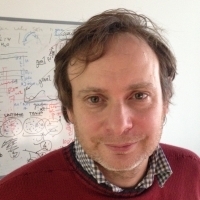 Nick is Professor of Microbial Genomics and Bioinformatics at the University of Birmingham. He works as an Independent Research Fellow in the Institute for Microbiology and Infection, sponsored by an MRC Special Training Fellowship in Biomedical Informatics. His research explores the use of cutting-edge genomics and metagenomics approaches to the diagnosis, treatment and surveillance of infectious disease. Nick has so far used high-throughput sequencing to investigate outbreaks of important Gram-negative multi-drug resistant pathogens such as Pseudomonas aeruginosa, Acinetobacter baumannii and Shiga-toxin producing Escherichia coli. His current work focuses on the genetic diversity of Pseudomonas aeruginosa infection in chronic lung diseases such as cystic fibrosis as a diagnostic and prognostic marker. A more general aim is to develop bioinformatics tools to aid the interpretation of genome and metagenome-scale data in routine clinical practice. Quince comes from a physical-sciences background, with a PhD in theoretical physics. In recent years he has successfully turned his attention to bioinformatics problems in sequence-based analyses of microbial communities, with two highly cited papers on removing noise from pyrosequenced amplicons. 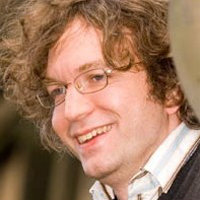 He held a five-year EPSRC Career Acceleration Fellowship (2009-2014) entitled ‘Pioneering the new genomics era in environmental microbiology for engineering design.’ Quince and Falush have common interests in Bayesian statistical approaches in microbial bioinformatics, which will prime collaborations. 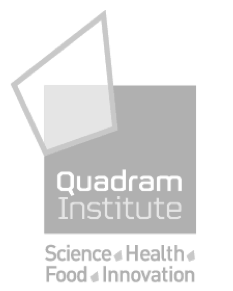 The CLIMB project includes funding for three prestigious fellowships, covering salary and research costs. These fellowships are awarded for seven years at a time. 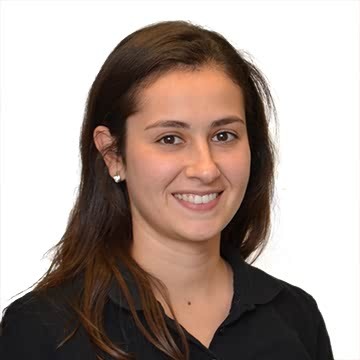 Our fellows have vital skills for microbial genomics research including mathematical modelling, population genetics, computer science and bioinformatics. 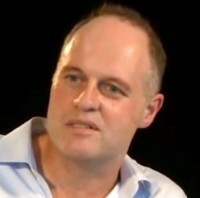 Simon Thompson works in research computing at the University of Birmingham. He has interests in high-performance computing, research data management. He set up up the Birmingham node of the CLIMB system and blogs about his experiences and frustrations with OpenStack on his personal blog, RoamingZebra. 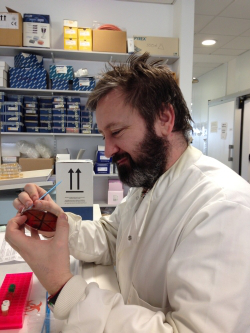 Mark Pallen started academic life as a medical microbiologist, with training in medicine (BA from Cambridge MBBS, MD from London) and laboratory research (PhD in Gordon Dougan’s lab at Imperial College, during which he captained the winning team in University Challenge). He is currently a Research Leader at the Quadram Institute and Professor of Microbial Genomics at the University of East Anglia. Pallen has a track record of over fifteen years of research council funding for a research programme that spans bioinformatics and bench-based research. His research interests have included bacterial protein secretion and gene regulation (particularly in E. coli); the evolution of domains, proteins and bacterial flagella; and microbial pathogenomics. 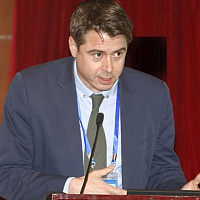 In recent years, he has turned his attention to the genomic epidemiology of bacterial pathogens of humans and animals (particularly multi-drug resistant Acinetobacter baumannii) and to pioneering new applications of metagenomics, including the characterisation of complex microbial communities (particularly gut microbiomes), the detection of pathogens in contemporary and historical samples (includes recovery of a medieval Brucella genome) and sedimentary ancient DNA studies on submerged palaeosols (shedding light on the Neolithic transition). Pallen’s standing in the field is evidenced by research publications in high-impact journals including JAMA, Nature Biotechnology, NEJM, PNAS, EMBO J, Lancet, Nucleic Acids Research, Science and Nature, together with invited reviews in Nature, Nature Biotechnology, Nature Reviews Microbiology, Genome Medicine and Current Opinion in Microbiology. Research in my group centres on the use of genetics/genomics and phenotypic studies to address complex questions in the ecology, epidemiology and evolution of microbes. Our most recent interests focus upon comparative genome analyses to describe the core and flexible genome of pathogenic bacteria (Campylobacter, Staphylococcus, Helicobacter and Escherichia coli) and how this is related to population genetic structuring, the maintenance of species, and the evolution of host/niche adaptation and virulence. In June 2016 I was promoted to Assistant Professor at Warwick Medical School. I then moved to the University of Leicester in September 2017 to a setup a lectureship. Broadly my research interests are centred around increasing our understanding of phage-host interactions. Much of my previous work has focused on phage-host interactions in the marine environment. Having been involved in the isolation, genome sequencing and annotation of a number of phages capable of infecting cyanobacteria. Much of my research had focused on using the model system of S-PM2 and Synechococcus sp WH7803 to understand how cyanophages interact with their host. I identified the first ‘photosynthetic genes’ in a cyanophage genome and more recently identified an antisense RNA that may have a role in the regulation of these genes. Professor Busby has performed ground-breaking research on the molecular mechanisms that control gene expression in bacteria, particularly the regulation of transcription initiation in Escherichia coli. 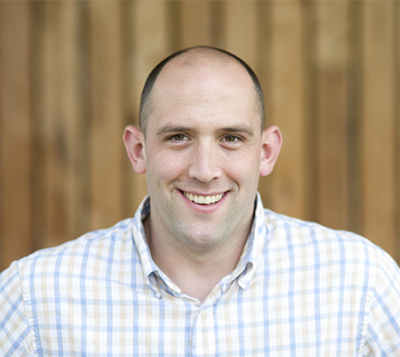 In recent years, Busby has pioneered the adoption of powerful new functional genomics approaches to the study of bacterial gene regulation, including adapting chromatin capture to monitor the distribution in vivo of RNA polymerase, transcription factors and nucleoid-shaping proteins (21-24). After validation in model organisms, these techniques are now ready to be rolled out to pathogen biology. 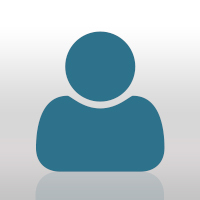 However, widespread adoption of these techniques will generate “big data” challenges in data analysis, visualisation and integration, which will benefit from Busby’s involvement in this project. Tom is a Senior Lecturer at Cardiff University. He is a Big Data Biologist who has a background in the population genomics and molecular epidemiology of pathogenic bacteria. He obtained his PhD at Imperial, and was Postdoctoral Fellow at the Wellcome Trust Sanger Institute from 2010 to 2012. 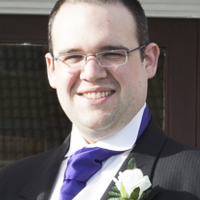 He joined Cardiff in 2012 and since then has developed his research portfolio to cover a wide spectrum of activities, based around the application of computational approaches to answer biological questions about bacterial pathogens, using next generation sequencing data. His research has taken in work at multiple scales; from the analysis of local outbreaks of Shigella sonnei, up to pathogenicity across the entire genus of Yersinia. He is currently working on projects examining the pathogenomics of (amongst others) Escherichia coli, Salmonella enterica, Clostridium difficile, Shigella flexneri and Clostridium difficile. More generally Tom has additional research interests around making data and approaches more portable, searchable, and easily shared; challenges that CLIMB has the potential to begin to address for microbial researchers. 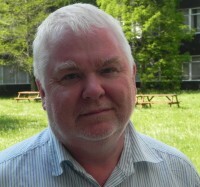 Walsh is Professor of Medical Microbiology and Antimicrobial Resistance at Cardiff University. His research focuses on the mechanisms, mobilization and spread of antimicrobial resistance, and his recent focus is on blending clinical and molecular epidemiology in low-middle income countries. His group first described NDM1 and has written and spoken widely on this topic. He has published over 170 papers, with funding from numerous sources including MRC, Wellcome Trust, European Union, BBSRC and Gates Foundation. He brings expert knowledge in antimicrobial resistance mechanisms and insights into clinical microbiology to this initiative. 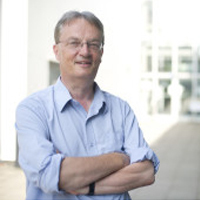 Nick is Professor of Microbial Genomics and Bioinformatics at the University of Birmingham. He works as an Independent Research Fellow in the Institute for Microbiology and Infection at the University of Birmingham, sponsored by an MRC Special Training Fellowship in Biomedical Informatics. His research explores the use of cutting-edge genomics and metagenomics approaches to the diagnosis, treatment and surveillance of infectious disease. Nick has so far used high-throughput sequencing to investigate outbreaks of important Gram-negative multi-drug resistant pathogens such as Pseudomonas aeruginosa, Acinetobacter baumannii and Shiga-toxin producing Escherichia coli. His current work focuses on the genetic diversity of Pseudomonas aeruginosa infection in chronic lung diseases such as cystic fibrosis as a diagnostic and prognostic marker. A more general aim is to develop bioinformatics tools to aid the interpretation of genome and metagenome-scale data in routine clinical practice. 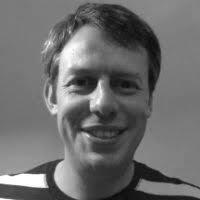 Simon Thompson works in research computing at the University of Birmingham. He has interests in high-performance computing, research data management. He set up the Birmingham node of the CLIMB system and blogs about his experiences and frustrations with OpenStack on his personal blog, RoamingZebra.